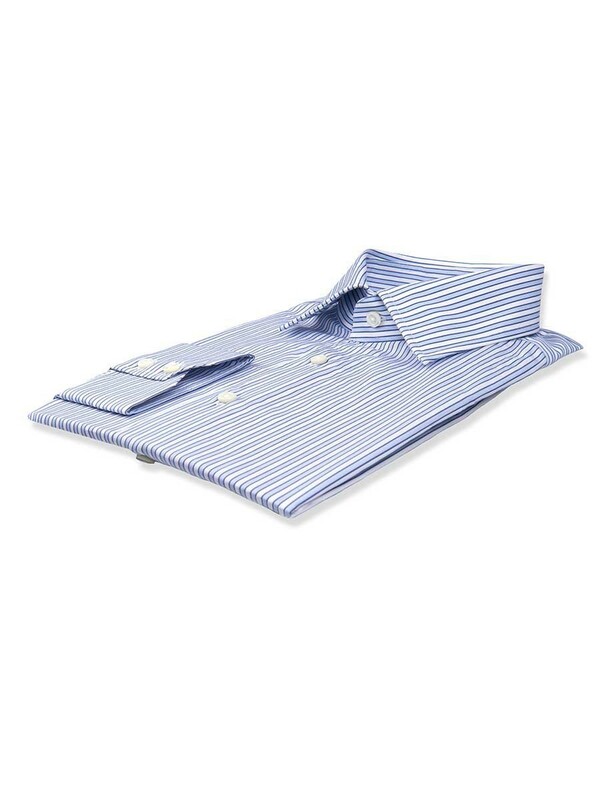 Because you can’t go wrong with a classic blue on white stripe, but adding certain accent colors serves to liven up your look even more. 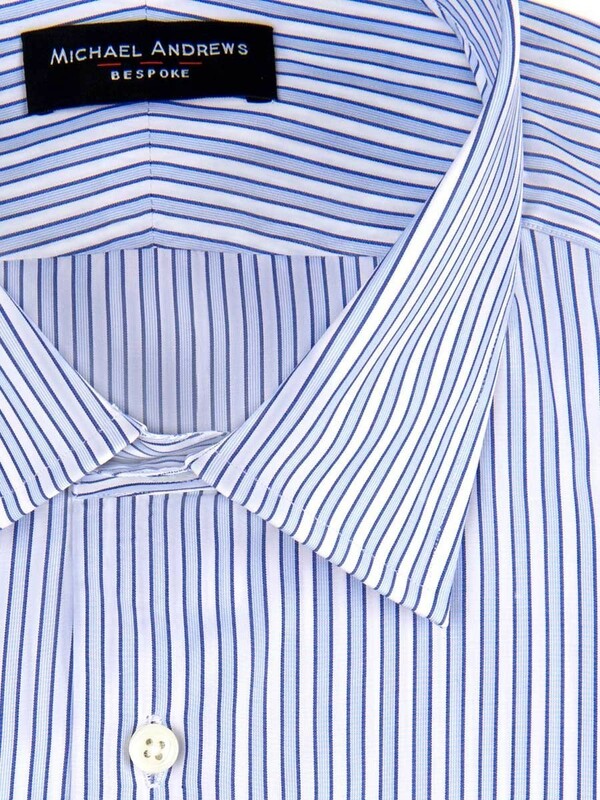 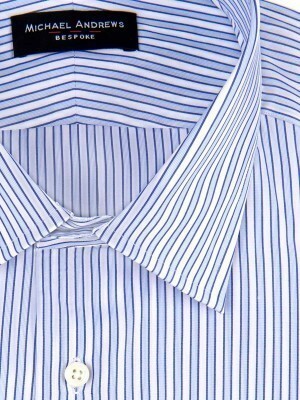 We think the pattern of this blue tonal complex stripe shirt with classic semi-spread collar and 2-button notch cuffs looks especially good with a solid colored suit. 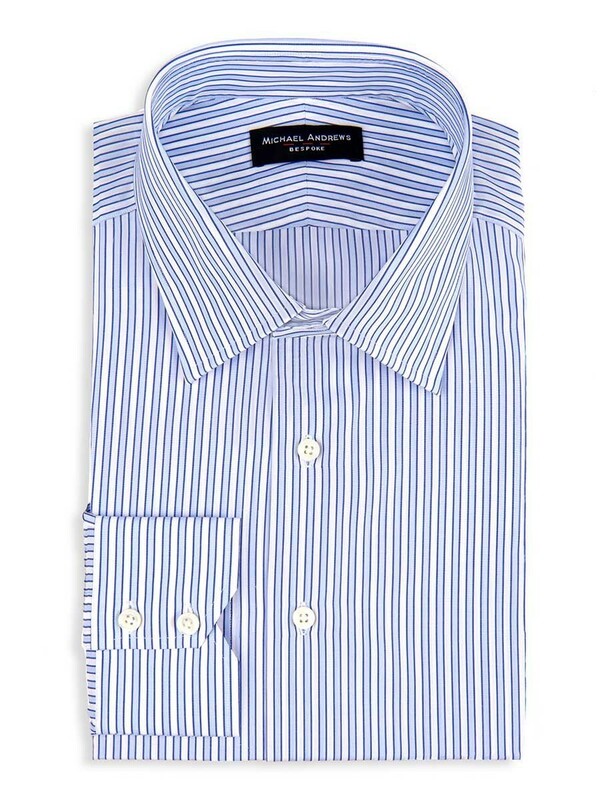 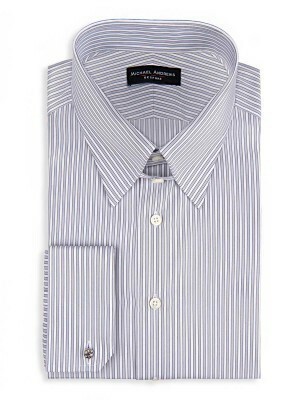 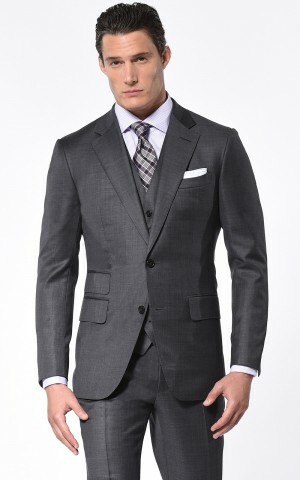 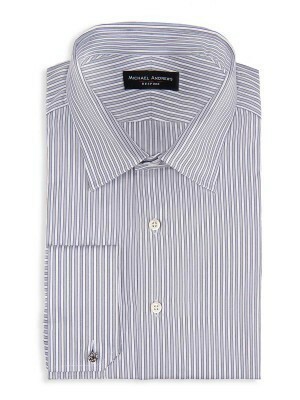 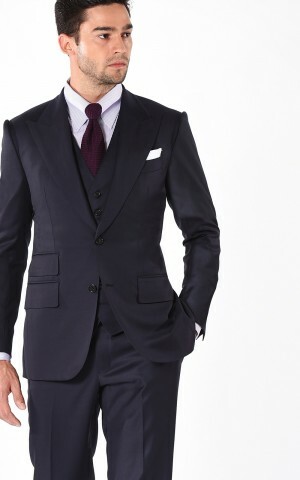 It is made from luxurious 140's 2-ply Egyptian Cotton from Thomas Mason.